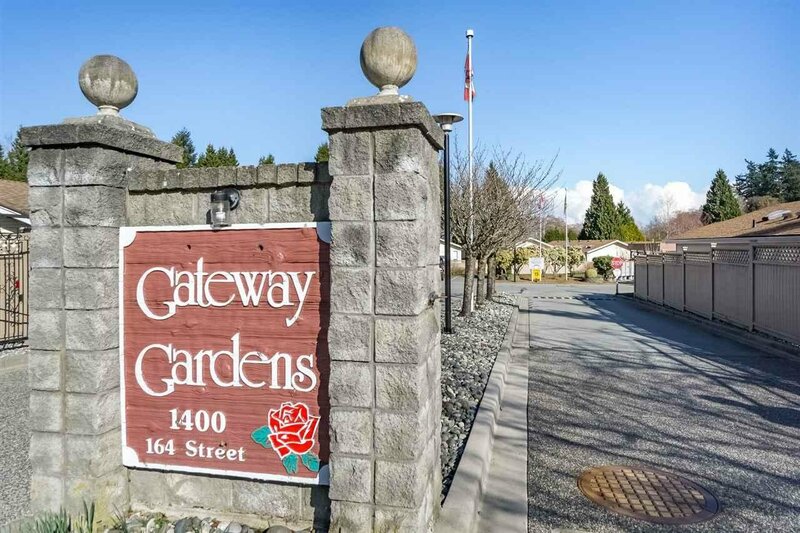 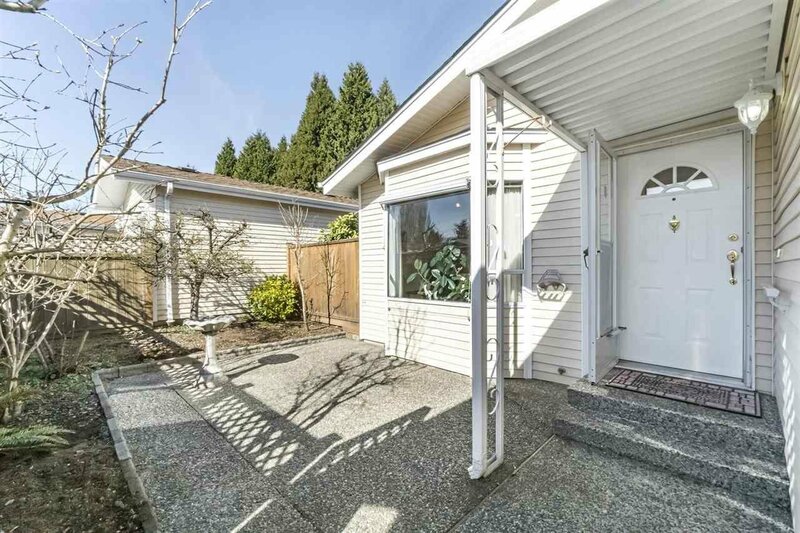 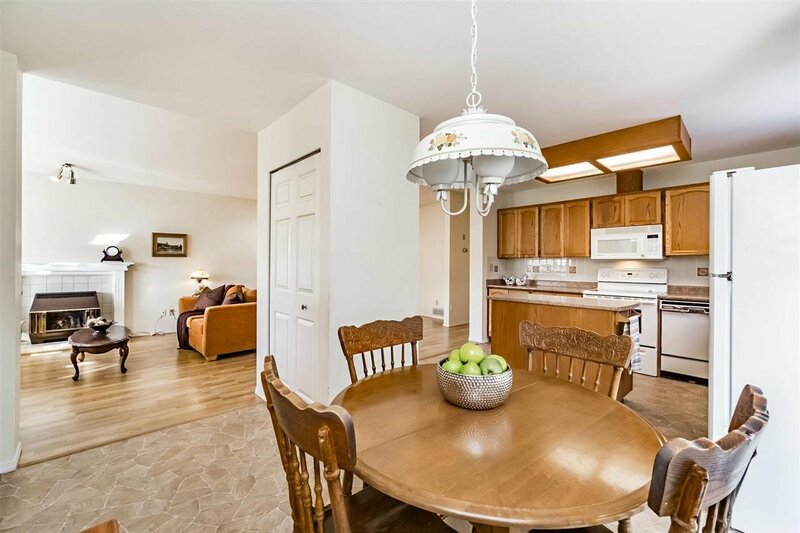 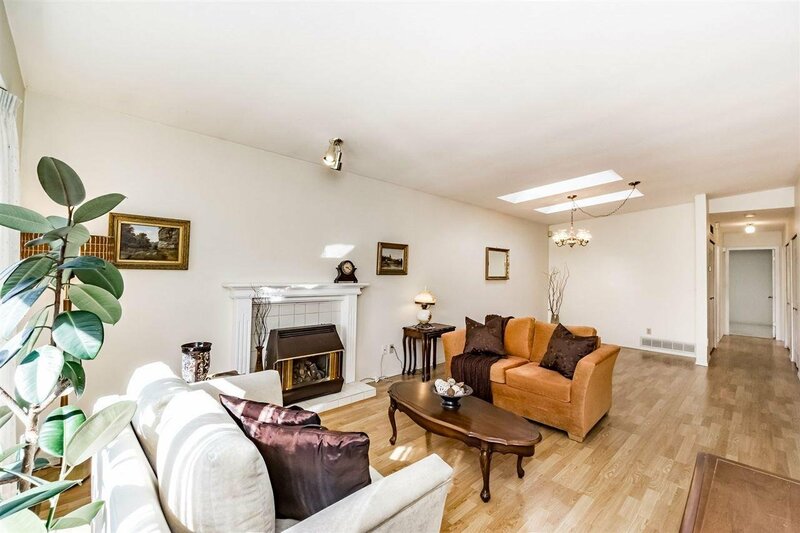 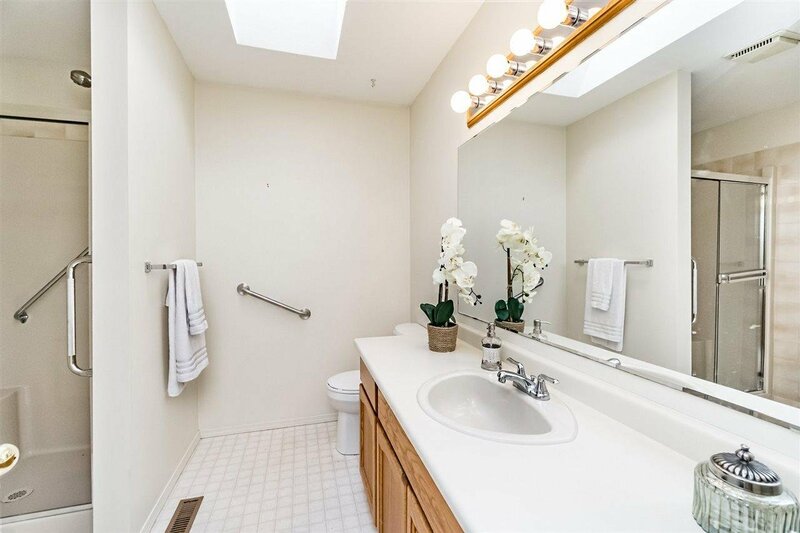 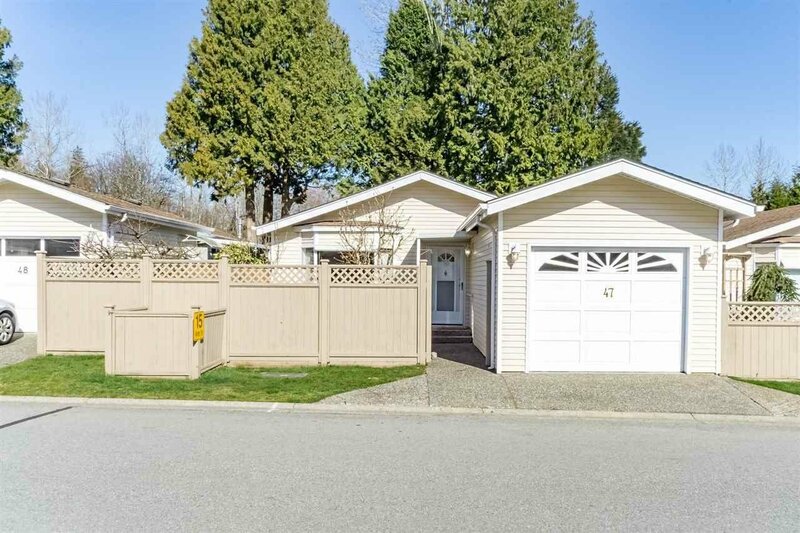 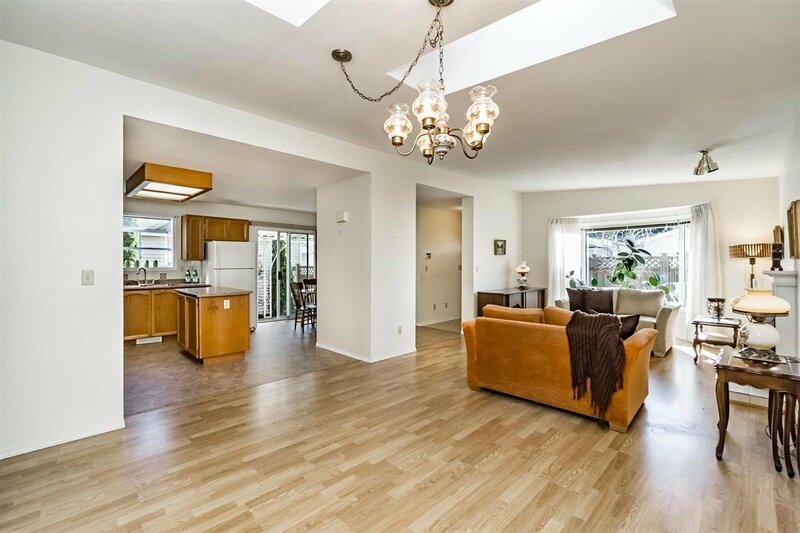 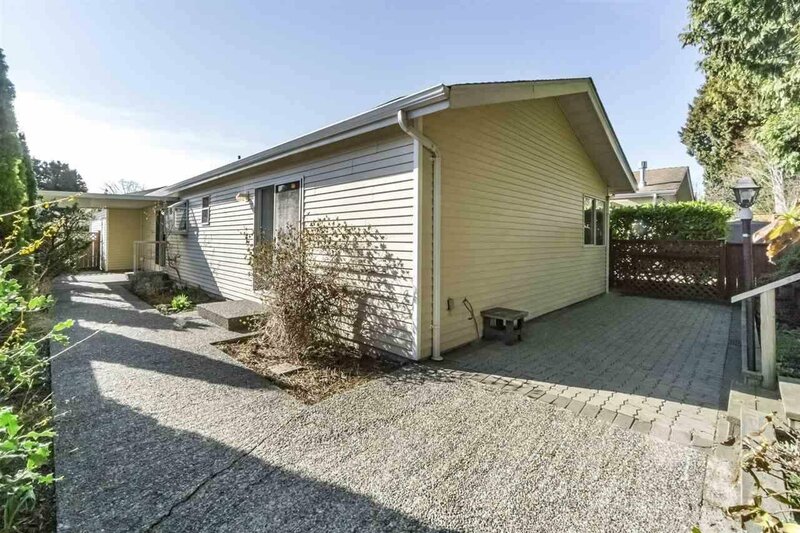 Cozy 2 bedroom/2 bathroom detached rancher style home in sought after Gateway Gardens. 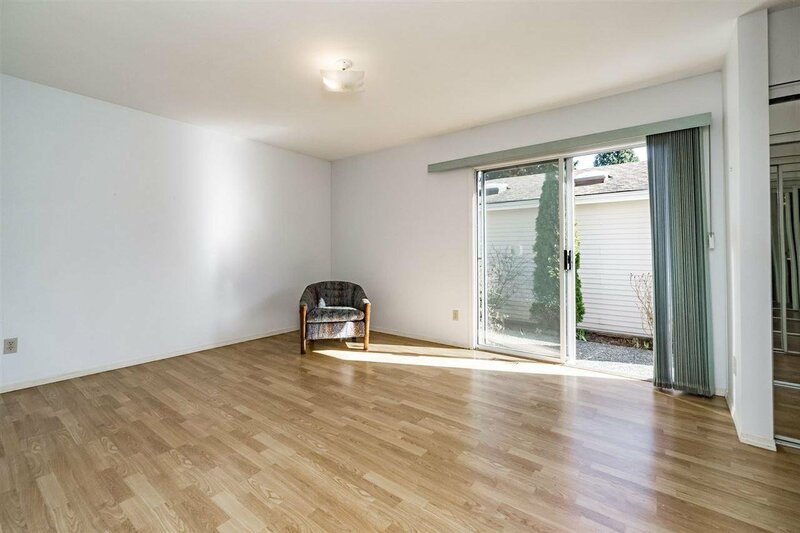 Boasting a spacious open layout. 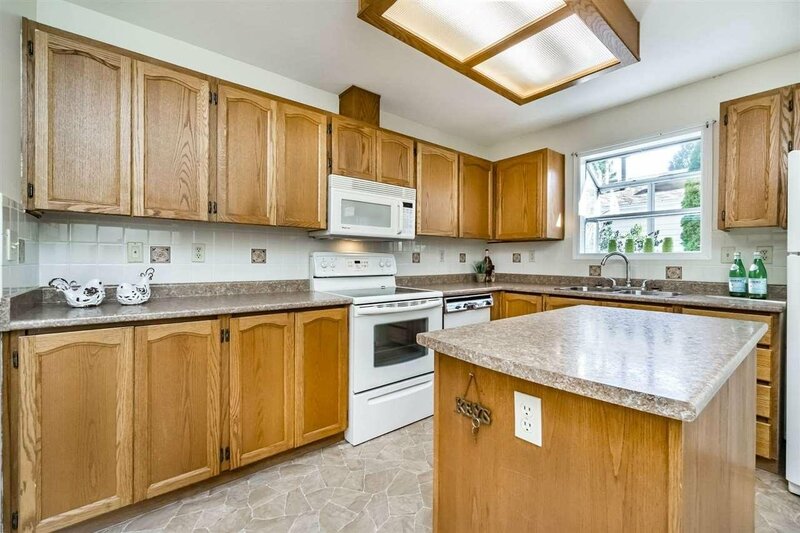 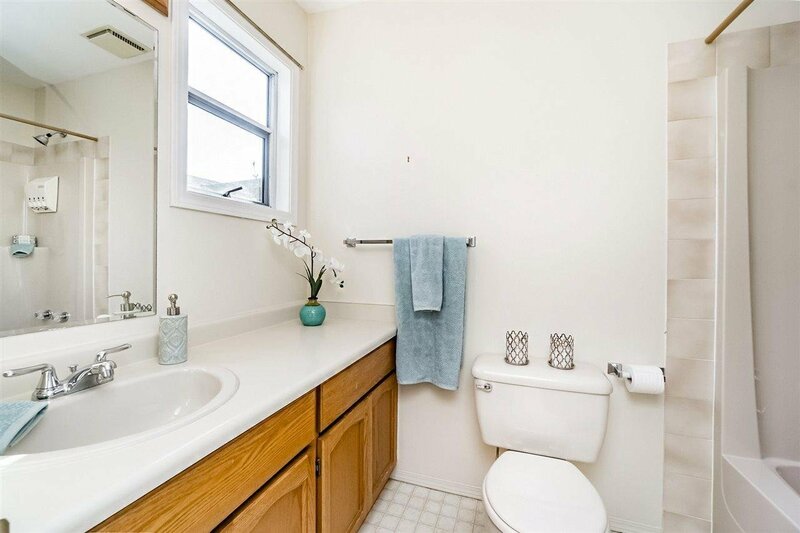 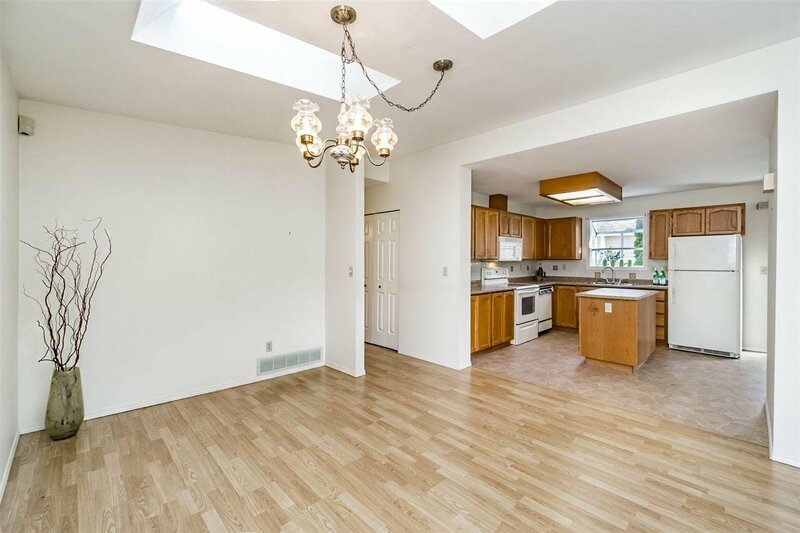 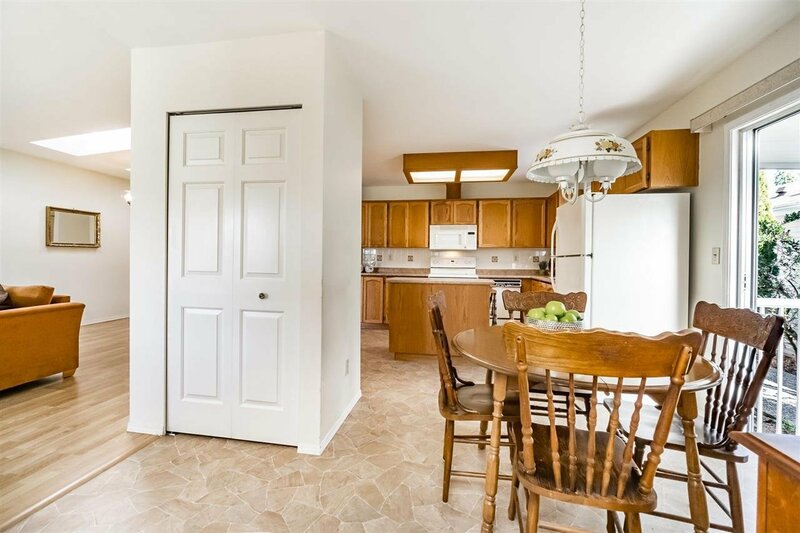 Upgrades include laminate flooring though out most of the home, newer counters in the kitchen and a 4 year old roof. 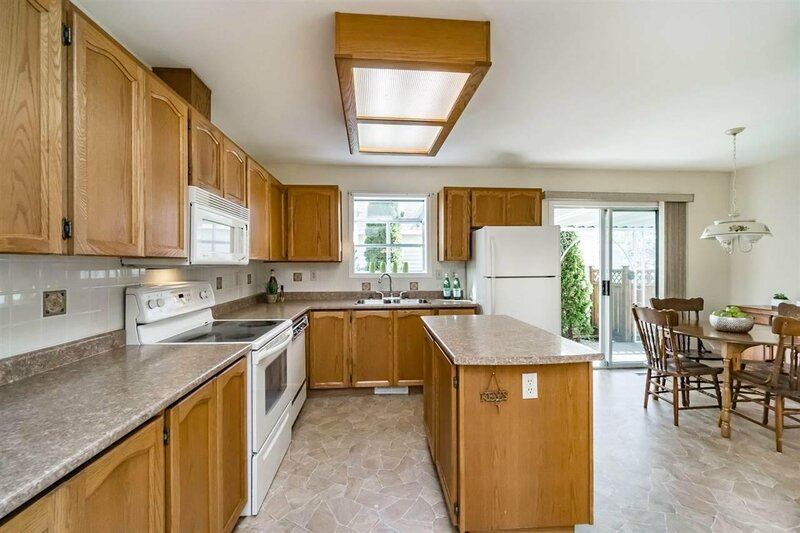 Featuring a large living dining room area with shy lights in the dining room, ample cupboard & counter space in the kitchen including a good size island & eating nook. 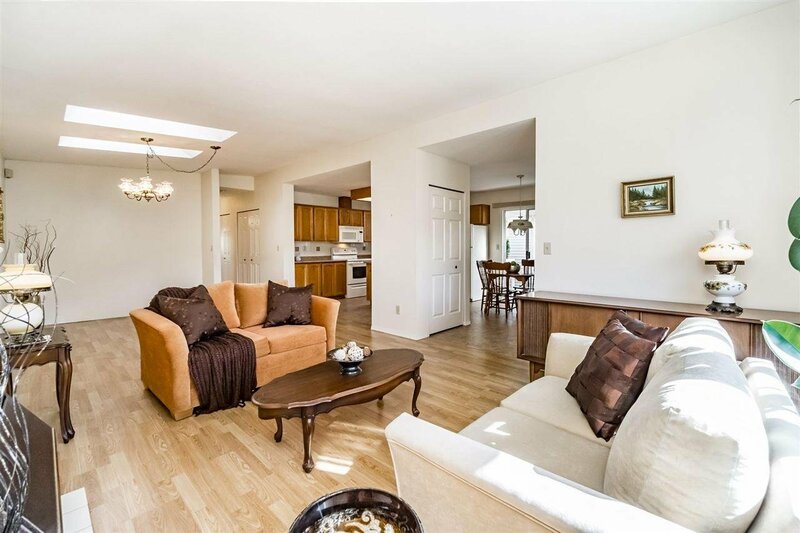 The large master offers lots of natural light with large sliding doors onto the deck & 4 piece ensuite. 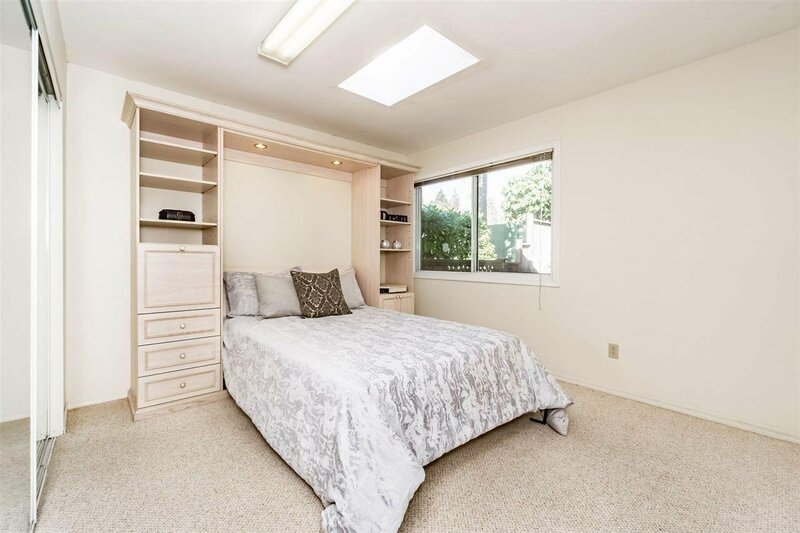 The 2nd bedroom comes with convenient built in (rarely used) Murphy bed. 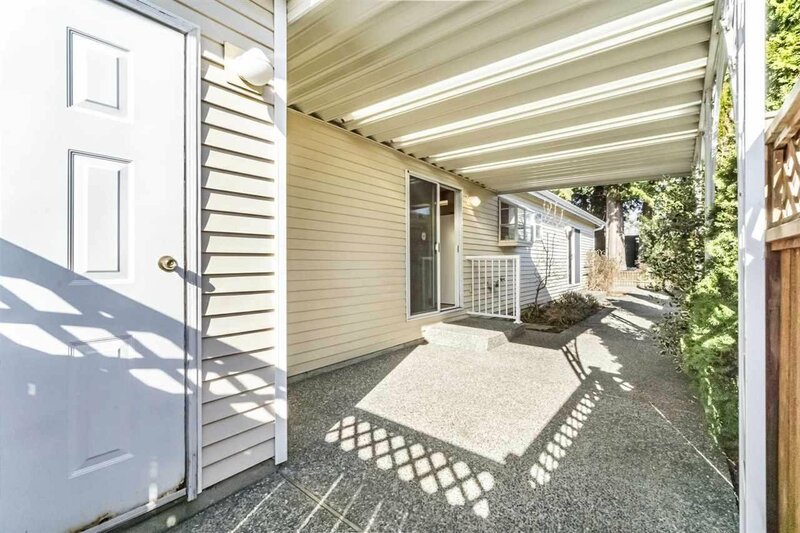 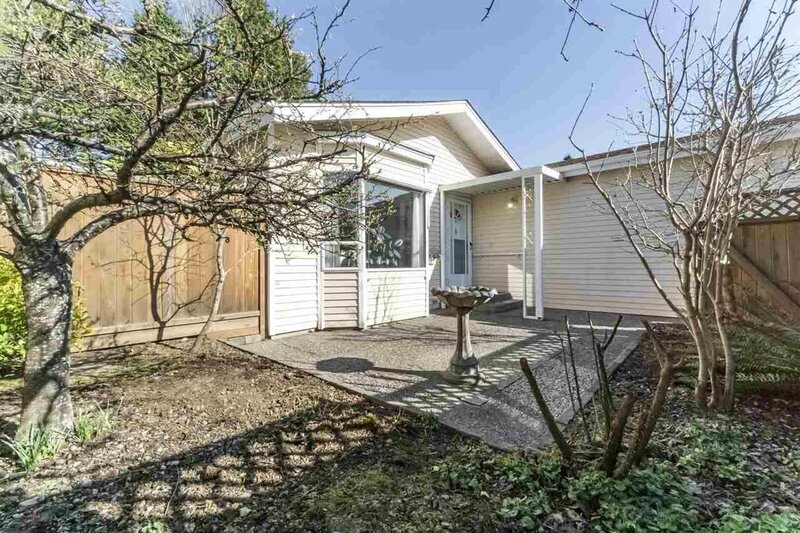 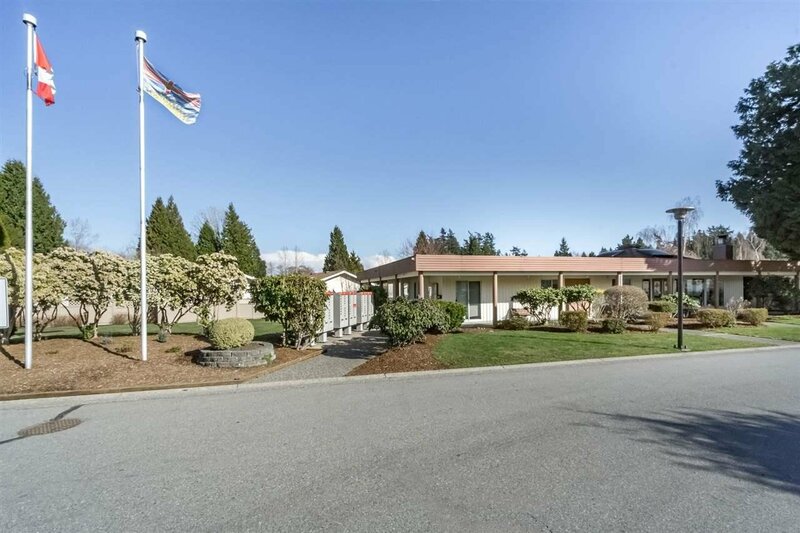 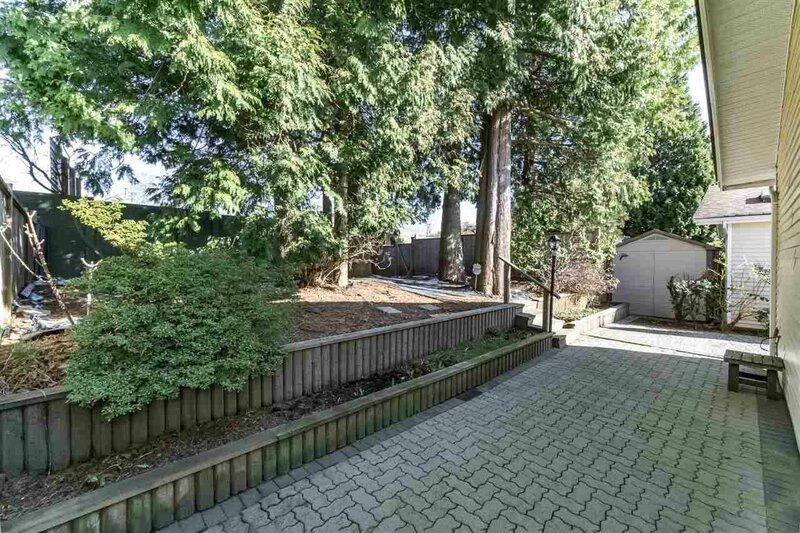 Other features include an over sized rear yard plus side and front patio area, fully fenced & 1 covered parking.  Pet friendly with restrictions.